I need to clear some space and reduce stock of the older stuff. 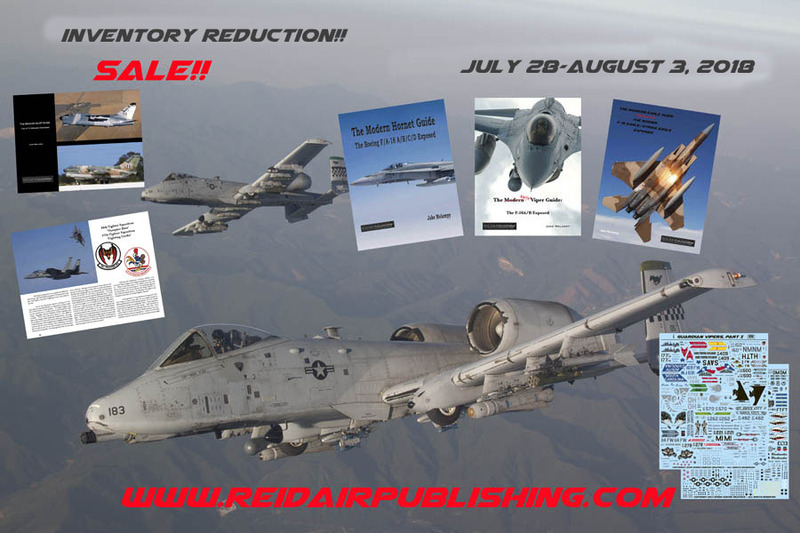 Select books and decals on sale. Stock up and save big. Location:In a hangar in the South West of England. Hi, do you have a check out code or are the prices already discounted? Looking at 1/32 A-10 and F/A-18 decals. I did my part😊Love the ANG F-4 decals,going to get the F-4G sheet as soon as I can as well,don't have a Weasel build planned yet but I know I need the Idaho markings for it! Sorry, was out of town. Yes, the discounted prices are already reflected in the webstore. No need to use a code or anything.